The International Journal of Feminist Approaches to Bioethics is requesting submissions for a special issue on Feminism and Fitness. Possible themes include pregnant bodies. The deadline for submissions is 1 April 2015. 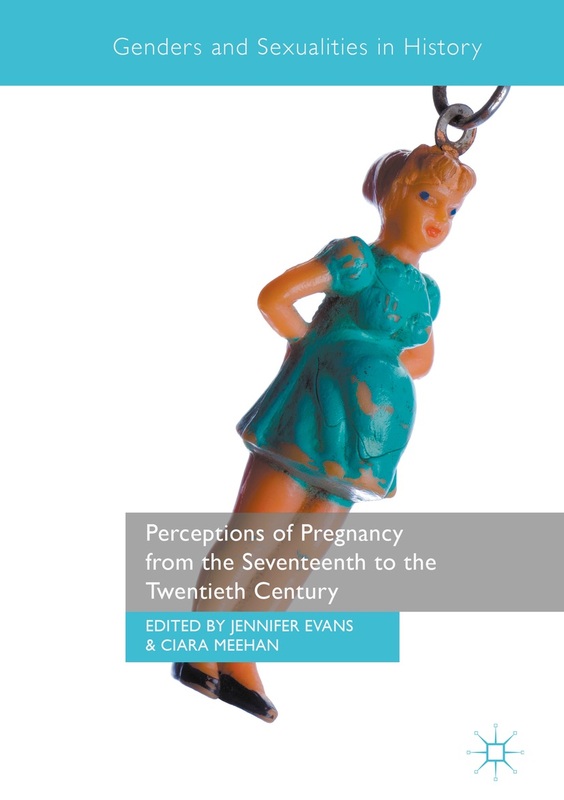 In our latest review, Leah Phillips has been looking at media coverage of the announcement that Britain’s Prince William and Kate are expecting their second child, and asks, what does this reveal about society’s attitude towards the pregnant body? This was how the Huffington Post UK reported the news that the Duchess of Cambridge, better known as Kate, is expecting her second child. Over the course of the next several months, Kate, will be reduced to our fascination with her clothes, changes in hairstyle and – most importantly – that growing bump. She will become (is becoming) Kate Middleton: walking-womb. Thus, while I truly appreciate HuffPost UK’s gentle mockery of itself (and media outlets the world over), the mockery only serves to indicate just how much this pregnancy is not (or will not be) normal, even by the (abnormal) standards of pregnancy. Kate’s pregnancy – and our growing concern with her growing bump – serves to mark a peculiar preoccupation with the pregnant form. What? The Beautiful Body and its Discontents strand at the Northeast Modern Language Association (NeMLA) 46th Annual Convention. One of the themes for this strand is the reproductive body.